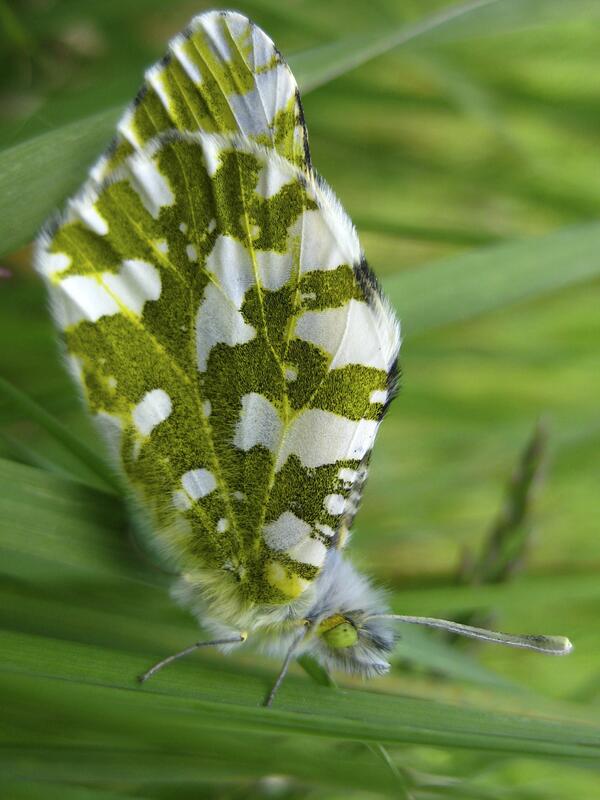 UPDATED: Wed., April 11, 2018, 2:50 p.m.
SAN JUAN ISLAND, Wash. – Federal wildlife officials want to protect a rare white and green butterfly found only on Washington’s San Juan Island. The U.S. Fish and Wildlife Service on Wednesday announced that it is proposing to list the island marble butterfly as an endangered species and designate about 813 acres of mostly public land on San Juan Island as critical habitat for them. The butterflies were once found on or near Vancouver Island in the 19th century. But they weren’t observed again for 90 years until 1998 when a Washington state zoologist discovered the butterfly on San Juan Island. Published: April 11, 2018, 2:50 p.m. Updated: April 11, 2018, 2:50 p.m.